What are some telecom auditing deliverables? Telecom surcharges and fees are reviewed by Auditel to determine accuracy. 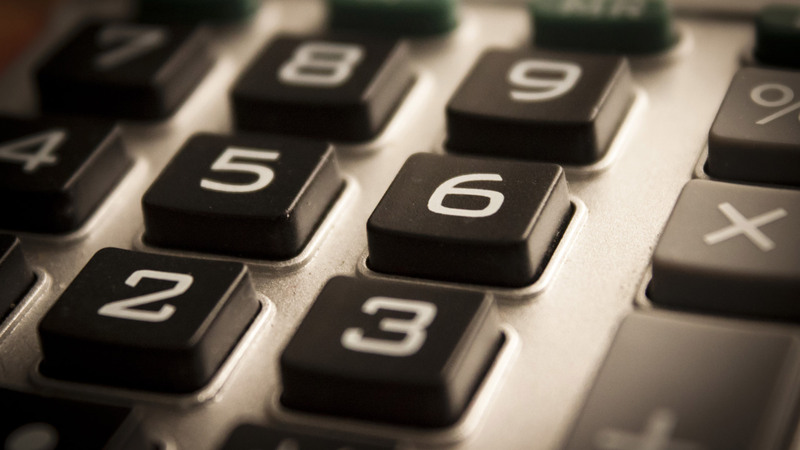 Contingency based telecom auditing fees provide savings with no risk and no investment. We pay attention to all taxes including Local, City, County, State, and Federal taxes. We audit all telecom and telephone taxes and regulatory fees including: Regulatory fees,taxes, and surcharges, 911 fees, Federal Excise Tax, Local Number Portability (LNP) Charge, Telecommunications Relay Services (TRS) Charge, Federal Access Recovery Fee,and the Federal Universal Service Fund (USF). Why have the fees in telecom bills increased over 20%? Telecom services change frequently. Technology changes are constantly brining speed and flexibility to talk on the move and work practically anywhere. Surcharges and fees are indeed increasing making them a necessary item to review. How far back in the telecom audit can we get telecom recovery? We capture every mistake in each telecom bill. We identify the tax, tariff and billing mistakes, and track usages and billing mistakes back to telecom service inception in most cases. Nevertheless, the length of time to claim telecom recovery disputes filed with the Service Providers can vary, and may be affected by many factors. Some in particular include, contract terms, tariff and service delivery details. After we have captured all your telecom billing errors within voice, data, and wireless accounts, then we file telecom disputes with each Service Provider. Auditel monitors each telecom dispute until the telecom refund receipt. We deliver highest telecom auditing savings and recovery. How can I save on my phone bills? Telephone bills have changed and Auditel can give our clients real savings. Our clients save over 25% in most cases with many above 36%. We give accurate, proven phone bill recommendations that deliver bottom line savings on each phone bill. Real solutions and savings on phone bills. Telecom auditing is more than just phone bill auditing. 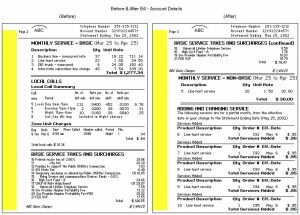 Telecom includes the data bills, wireless bills, along with internet bills. We bring an indepth review of each telecom service including features, fees, surcharges and taxes. Additionally, a full telecom audit can bring to the forefront services that were used in the past, but they are no longer needed. We find that identifying all telecom services helps reduce expense while also bringing accurate inventory. What is telecom bill optimization? Telecom bill optimization is the ongoing analysis of each telecom service for usage that may vary month to month. This optimization can reduce the waste found in services that may not be utilized, or functioning properly. Further, this waste could be from unused features, or services. Additionally, Auditel tests each service to verify it is being used, and documents our findings in our telecom reporting. Moreover, Auditel analyzes each telecom service, such as voice services, phone, wireless, and data. Many telecom services may not be utilized, billed properly, or installed. Business run smoothly when they have a detailed inventory, tested, and verified working at each location. With every business the phone is still the most important avenue for clients to reach you. With Auditel telecommunication bill investigation, we not only deliver telecom bill auditing and expert solutions, but also cost reductions. We investigate your telecommunications bills and find mistakes and overcharges. After we submit our findings and options to your business, then it is your decision. With our contingency based fees, clients only pay a portion of the savings we deliver. To conclude, Auditel clients realize telecom savings, or there is no fee.